Beautifully illustrated and fun-to-read social story tells the story of Ben, a kid living with A.D.D. Ben is having trouble in school. It's hard to concentrate and his teachers always tell him to pay attention. 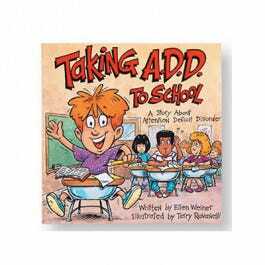 A trip to the doctor reveals that Ben has Attention Deficit Disorder. 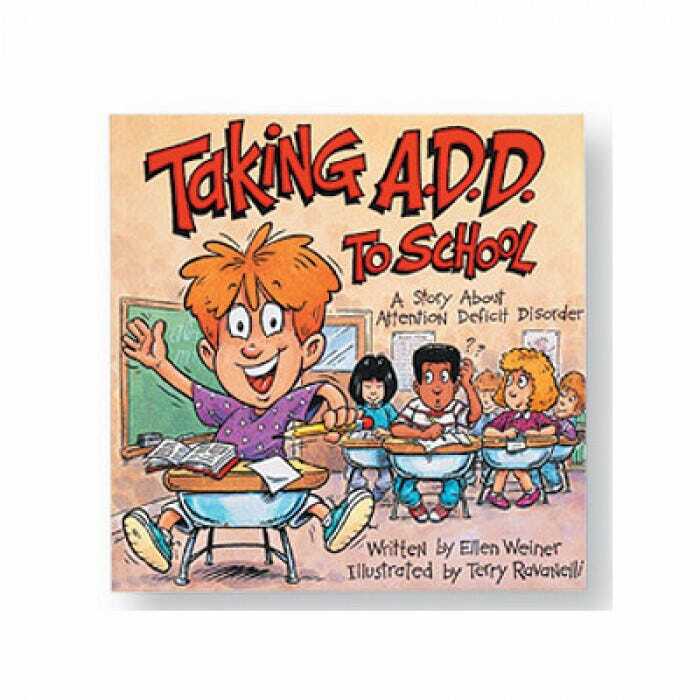 Written for children from Ben's perspective, describing what it is like to have ADD, the problems it caused him at school, and how the disorder can be treated and controlled. Other children can start to identify why a peer with A.D.D. may be treated differently and begin to empathize with the peer. Includes a Kid Quiz to reinforce new information and Ten Tips for Teachers to provide additional facts and ideas for teacher use. Softcover, 32 pages.